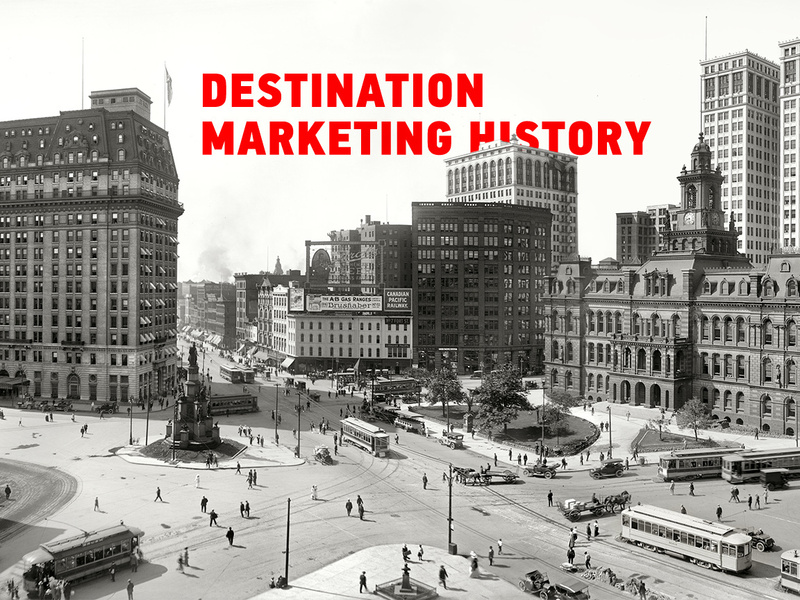 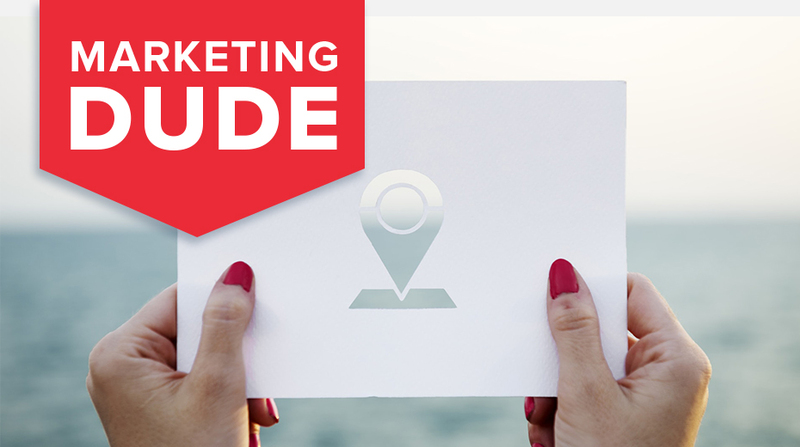 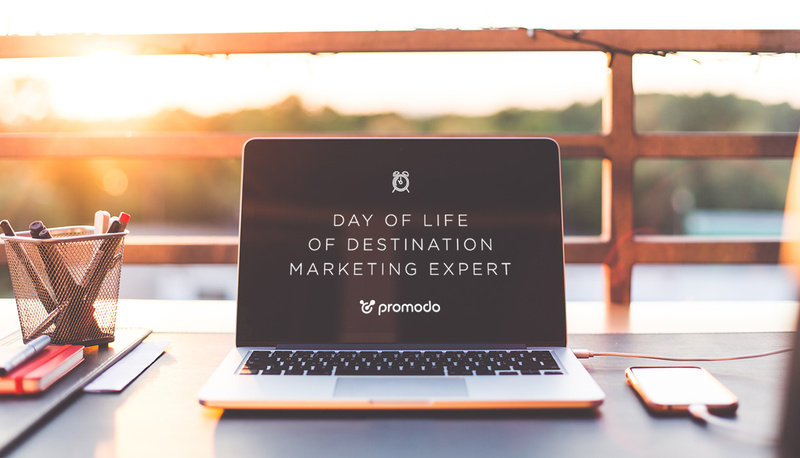 Being a destination marketing expert is challenging, yet very interesting in terms of tasks to solve and people to work with. 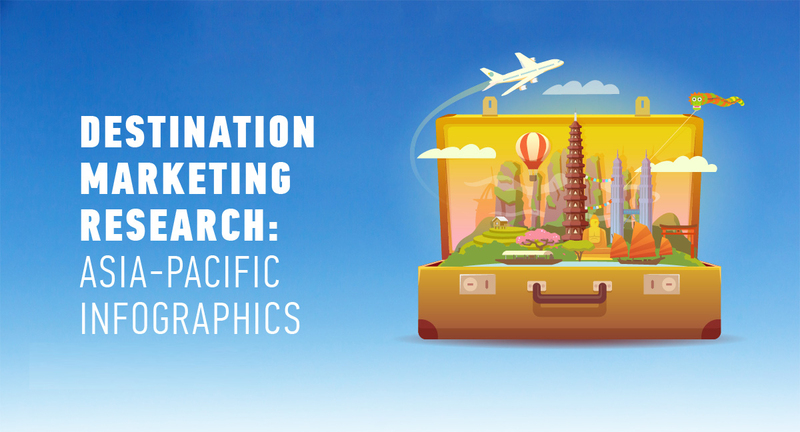 While nobody knows for sure what such a specialist does on a daily basis, we’d like to shed some light on what it takes to promote destinations online in the infographics below. 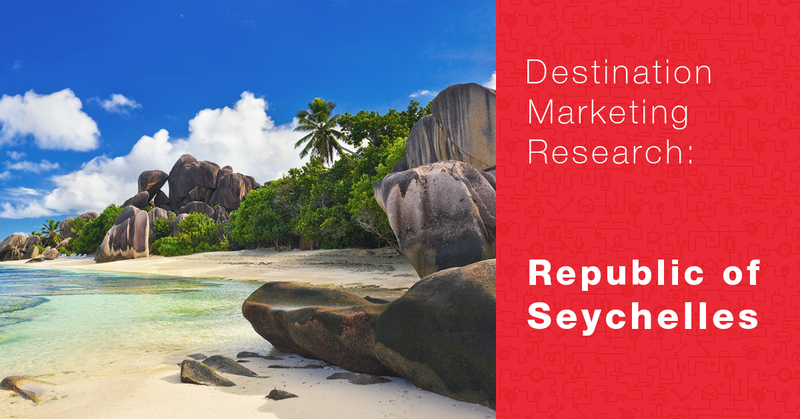 The following infographics shows how the Republic of Seychelles can benefit from the destination marketing techniques applied by Promodo experts.